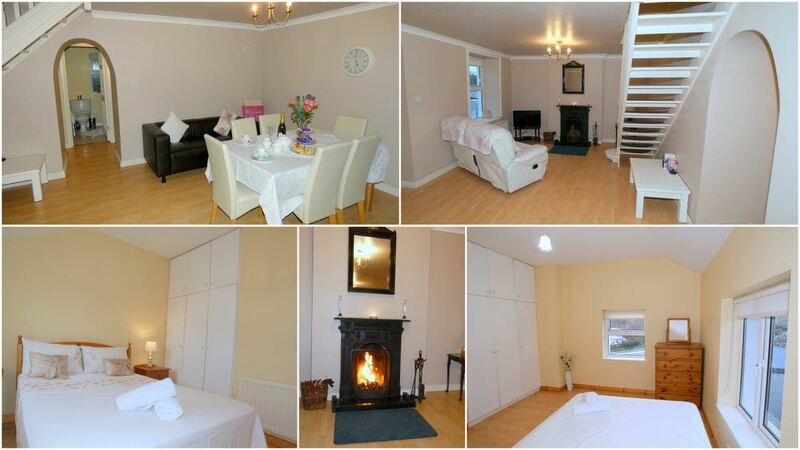 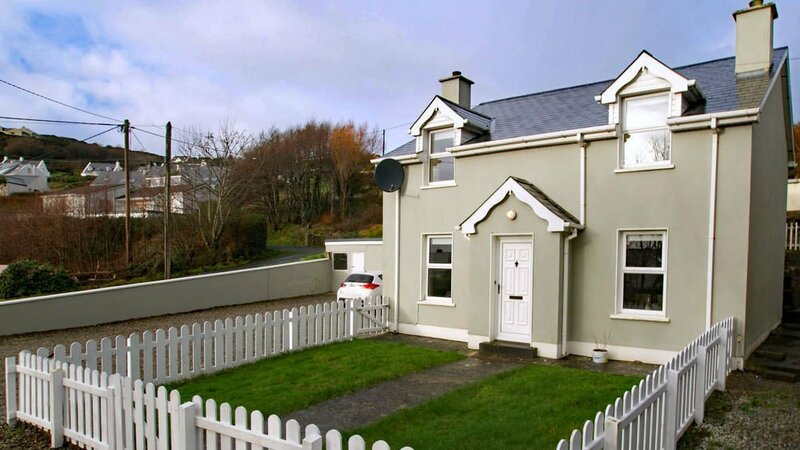 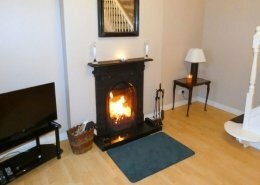 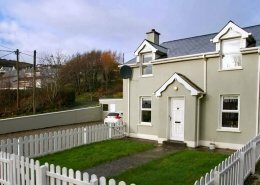 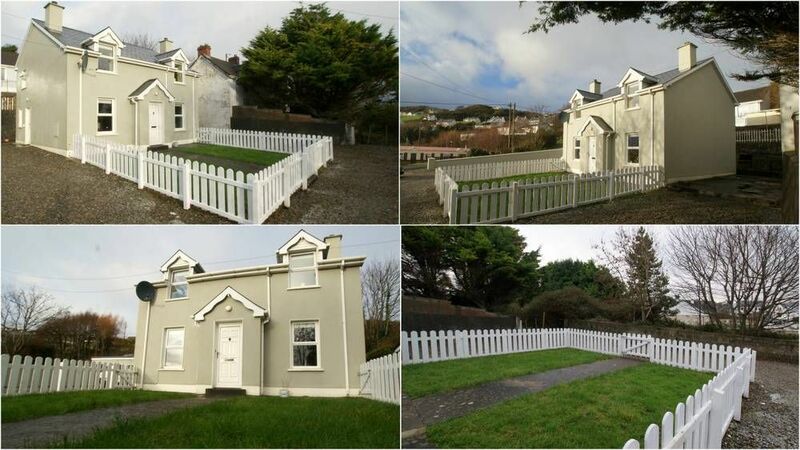 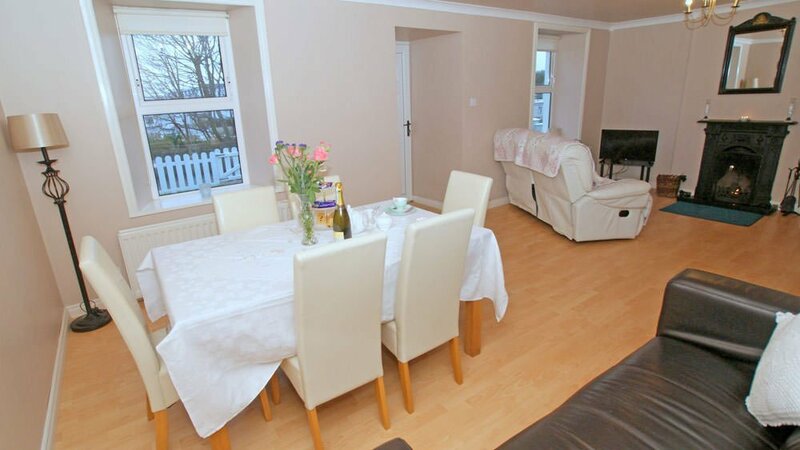 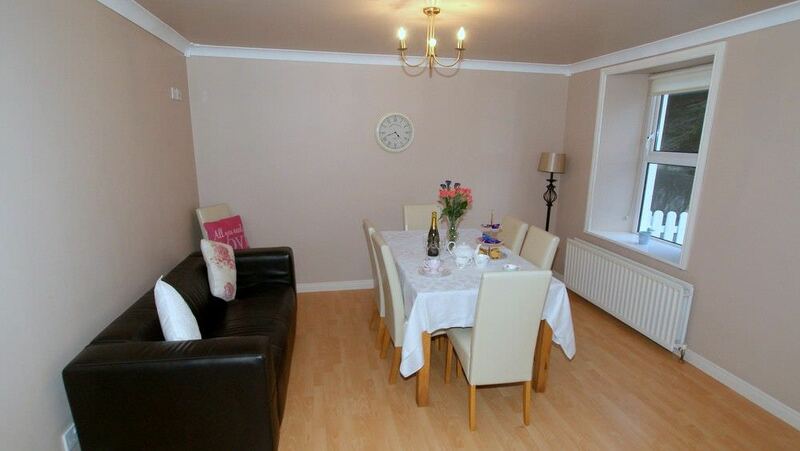 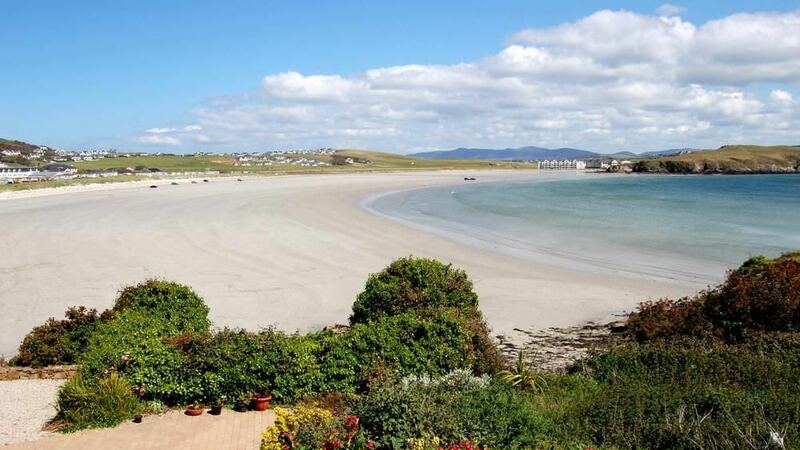 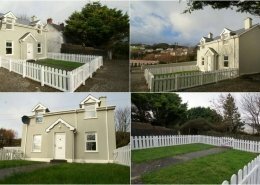 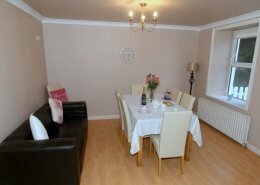 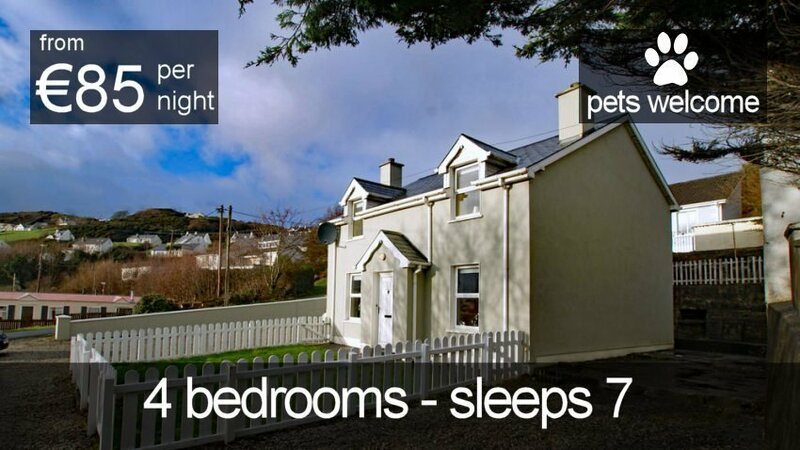 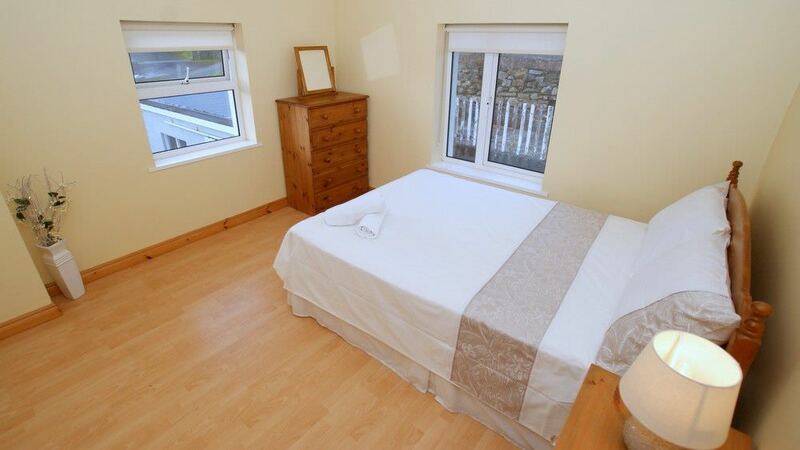 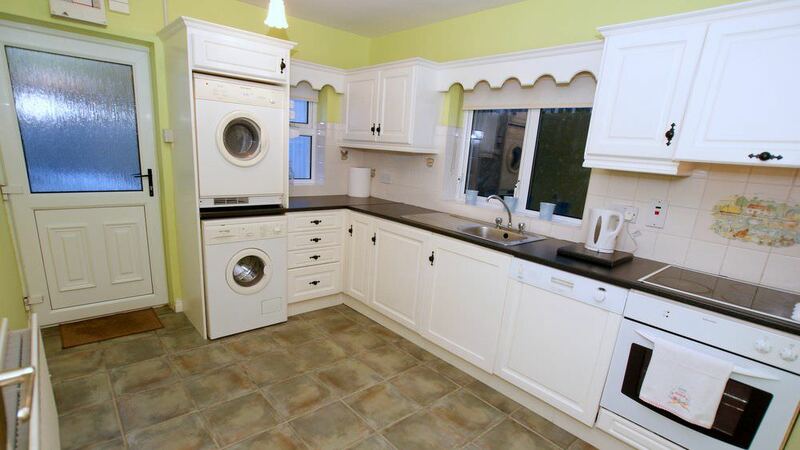 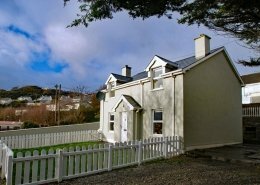 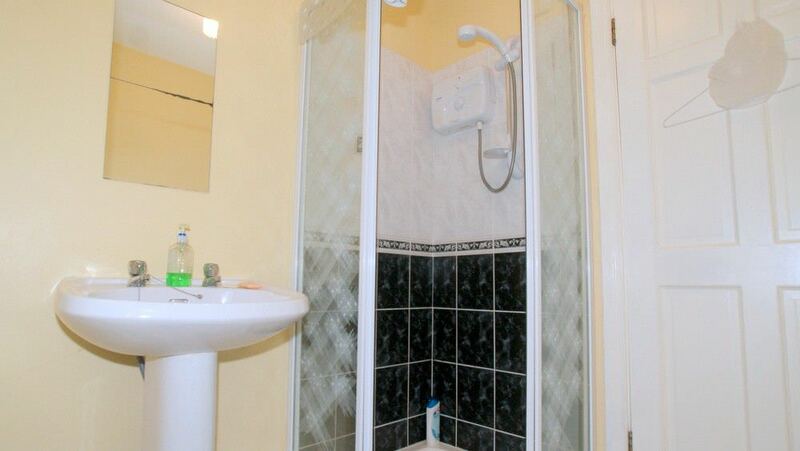 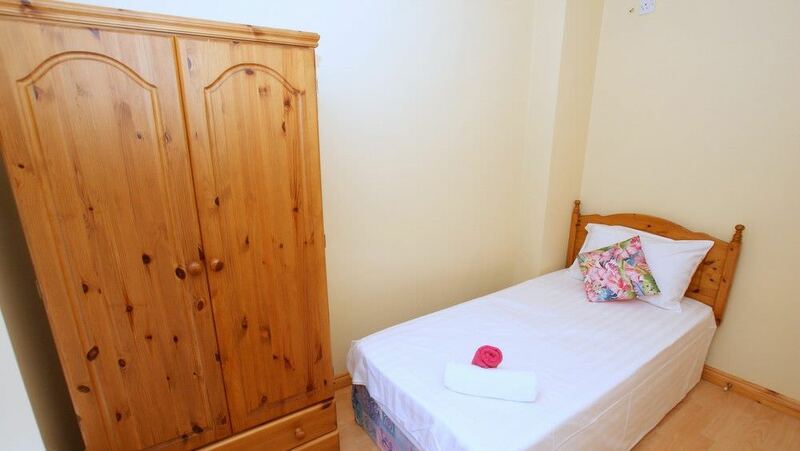 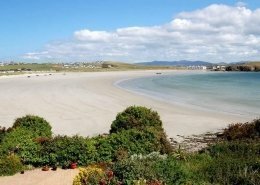 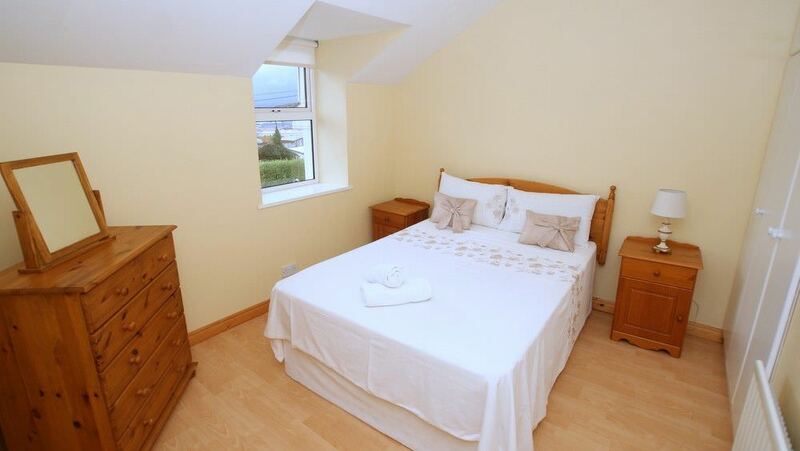 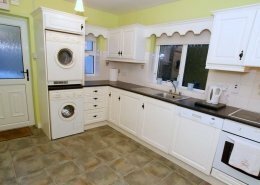 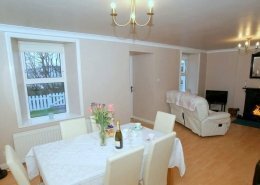 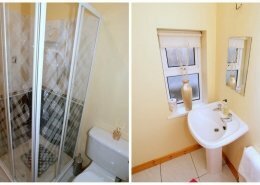 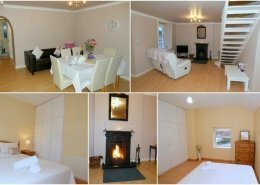 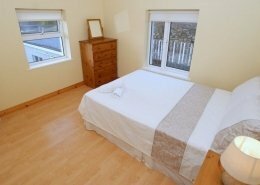 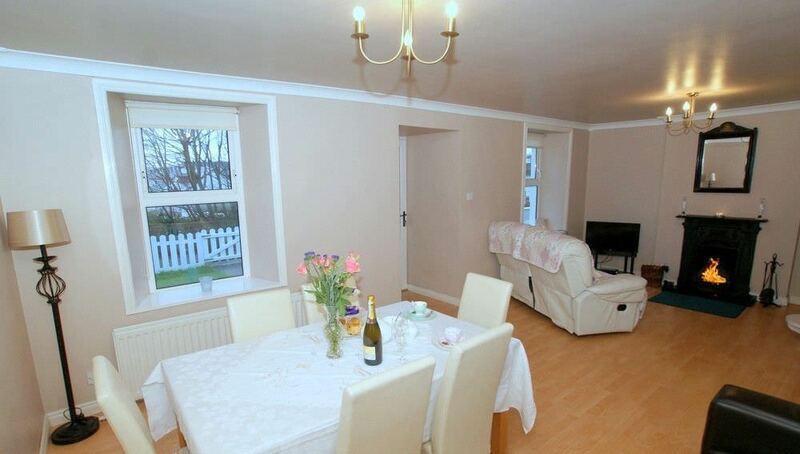 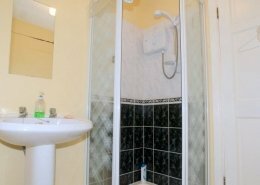 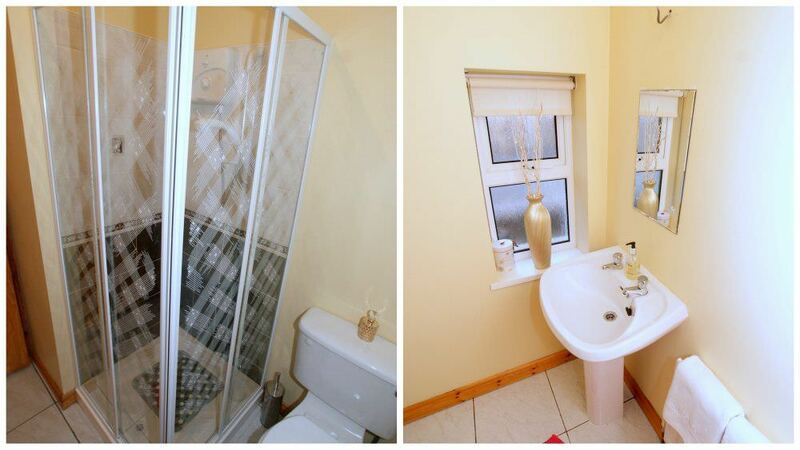 Kalede House is a 4 bedroom holiday home located in the heart of the beach and golf resort of Downings in Co Donegal. 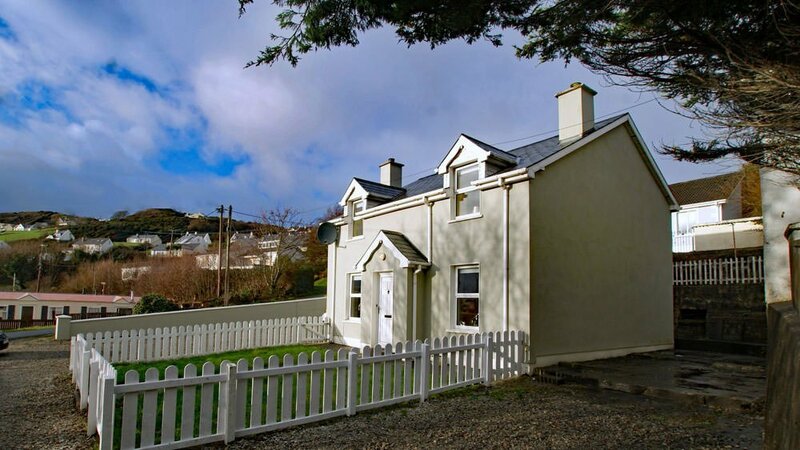 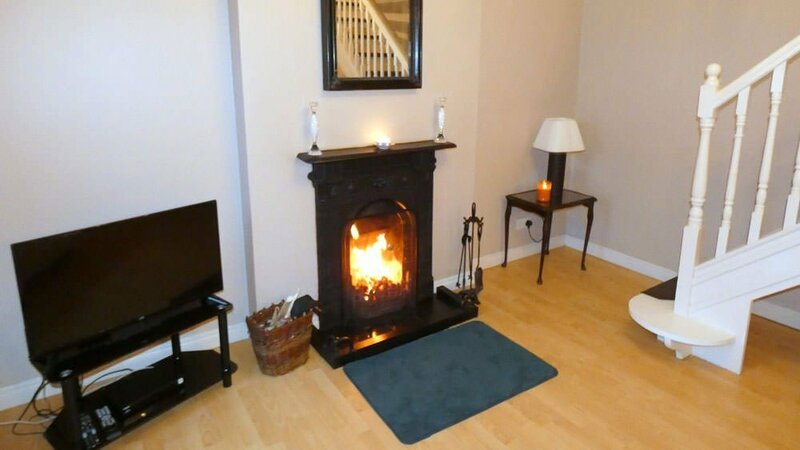 This lovely self catering accommodation is located just off the main street and the superb Blue Flag Downings Beach is only a minutes walk away. 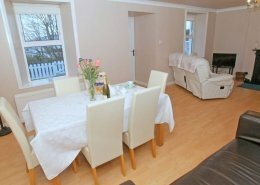 The holiday home is in very close proximity to the 2 local hotels and all other resort amenities are within easy walking distance. 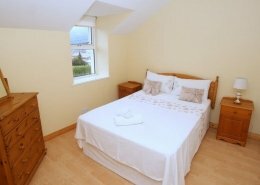 How was your stay at Kalede House?